Sunnova Energy Corp. has added LONGi Solar as an approved vendor for residential solar modules. 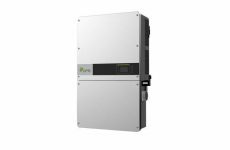 Through this new partnership, Sunnova’s network of local installers can offer both style and substance to residential customers across the United States with LONGi’s 60-cell LR6-60PB family of black-on-black modules with power density up to 315Wp. Before being selected to join Sunnova’s approved vendor list, both LONGi’s technology and bankability underwent a competitive due diligence process. 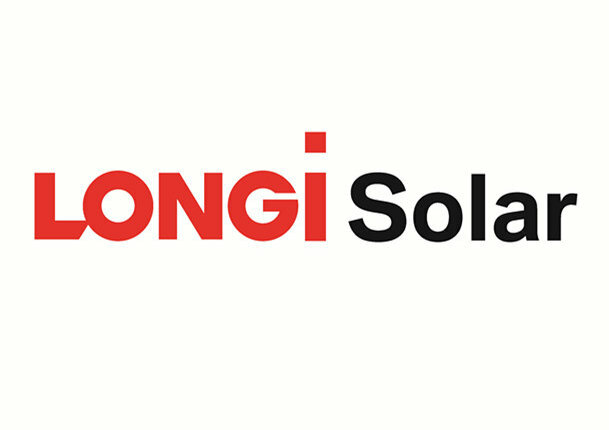 With 18 years of experience innovating and perfecting monocrystalline technology and $5.58 billion in total assets, LONGi is a well-established, pioneering brand in the global solar industry and a natural addition to Sunnova’s list of trusted PV and energy storage technology providers. LONGi’s Hi-MO1 High Efficiency Low LID Mono PERC Technology is an ideal choice for residential customers who demand a high-performing, reliable rooftop module with a sleek aesthetic. 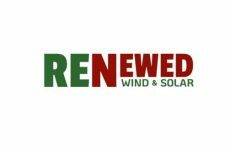 It is a dependable clean energy solution for customers seeking affordable energy independence, including island communities such as Puerto Rico, Guam and the Northern Mariana Islands that are heavily dependent upon solar power production. Sunnova installers can begin to order LONGi’s monocrystalline module technology starting in January 2019.